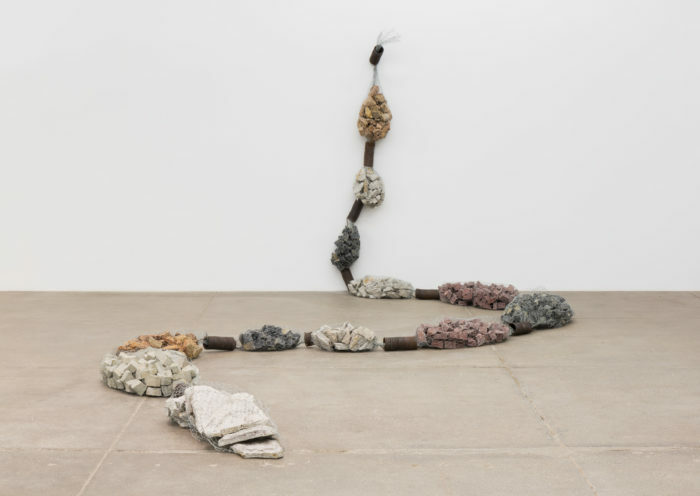 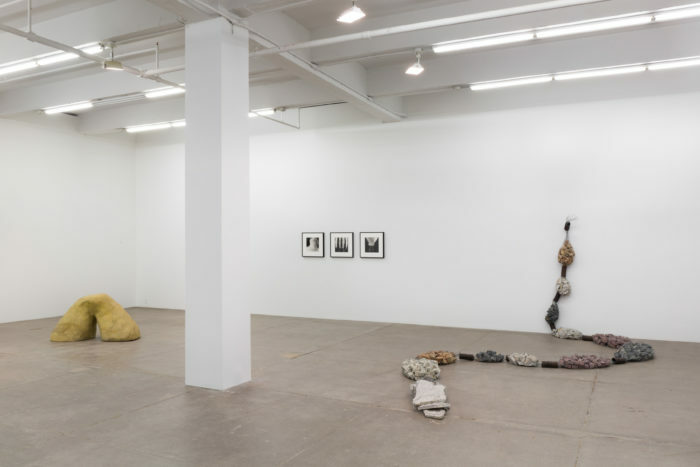 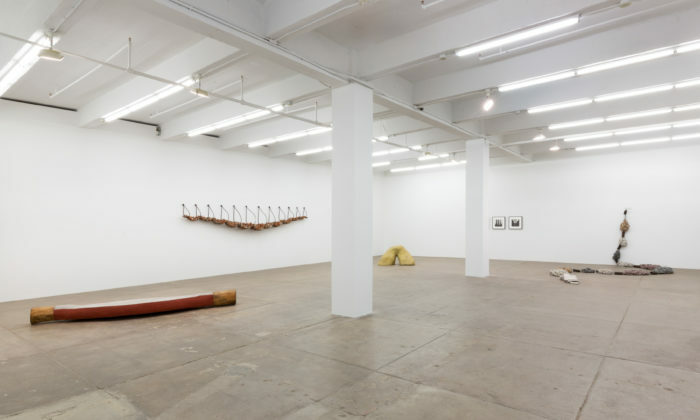 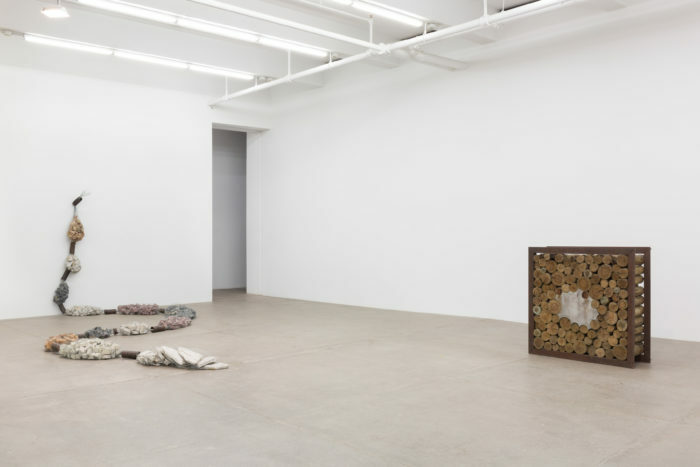 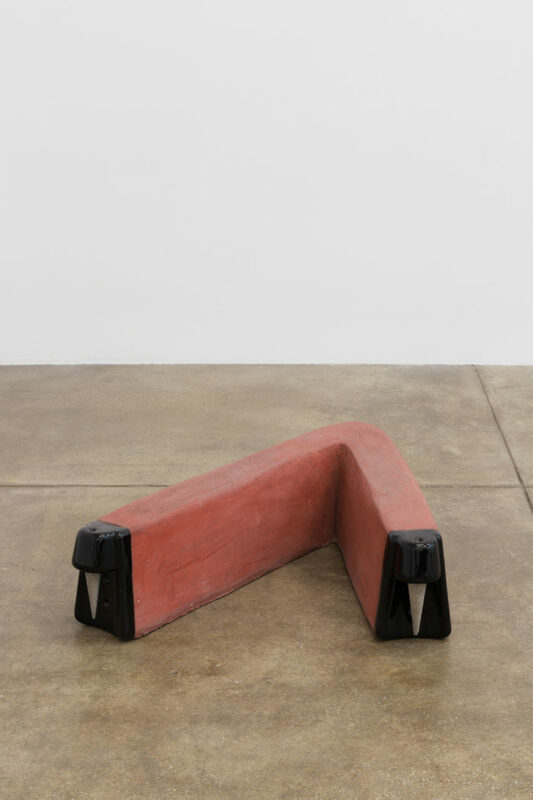 Andrew Kreps Gallery, in collaboration with Fortes D’Aloia & Gabriel and Acervo Ivens Machado, is pleased to announce the first exhibition of the work of Ivens Machado in the United States. 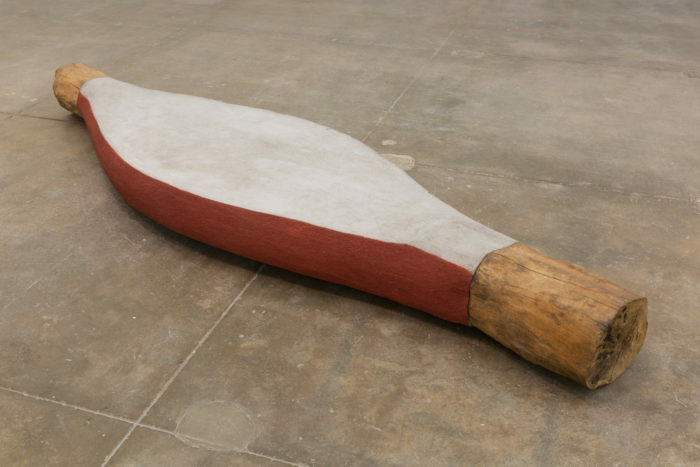 Emerging in the 1970s as part of a generation of artists that succeeded the Neoconcrete movement, Machado’s early career was set against the rise of Brazil’s military dictatorship. 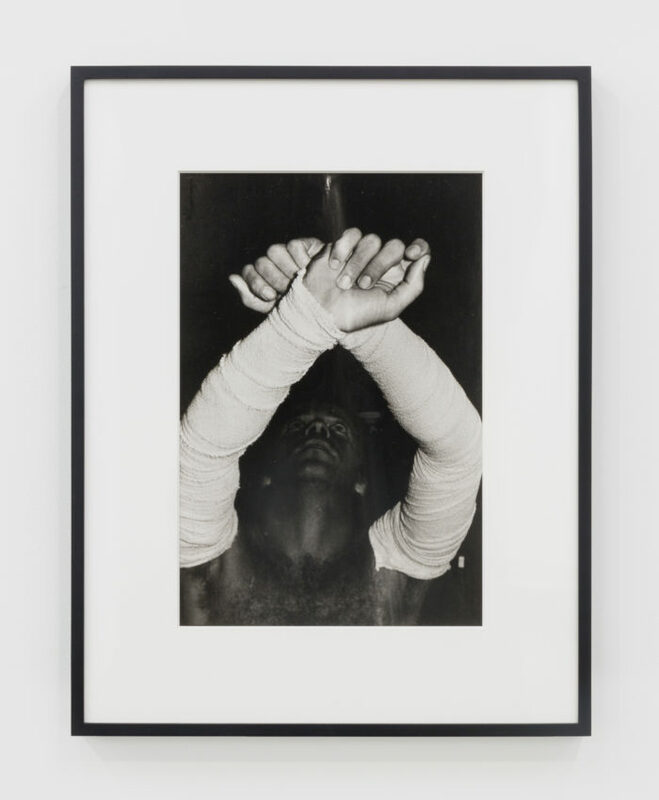 Often working with controversial themes of sexuality, violence, and repression, which he would explore throughout his life, Machado aimed to articulate the social tensions of his time through film, photography, drawing, and his primary medium of sculpture. 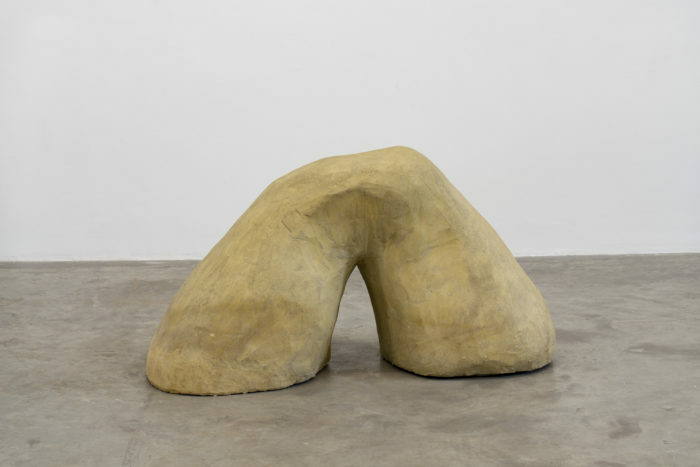 Machado’s sculptures are at the core of the exhibition, dating from 1990 through 2007. 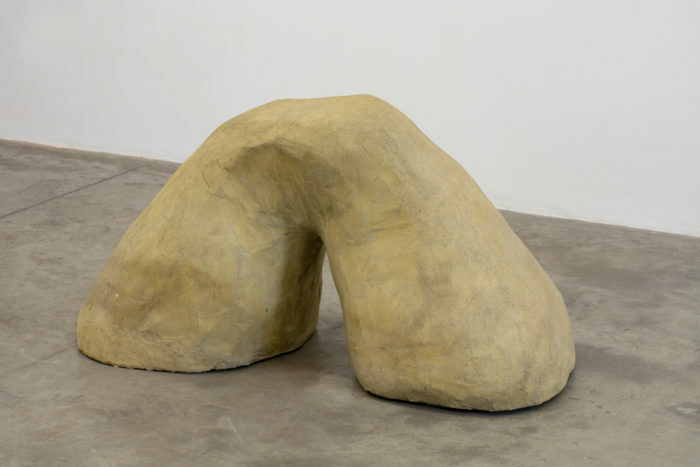 Often brutalist in appearance, they incorporate raw construction materials such as steel, cement, rocks, wood, and wire, referencing architectural constructions and techniques while suggesting bodily forms through rounded edges and protrusions. 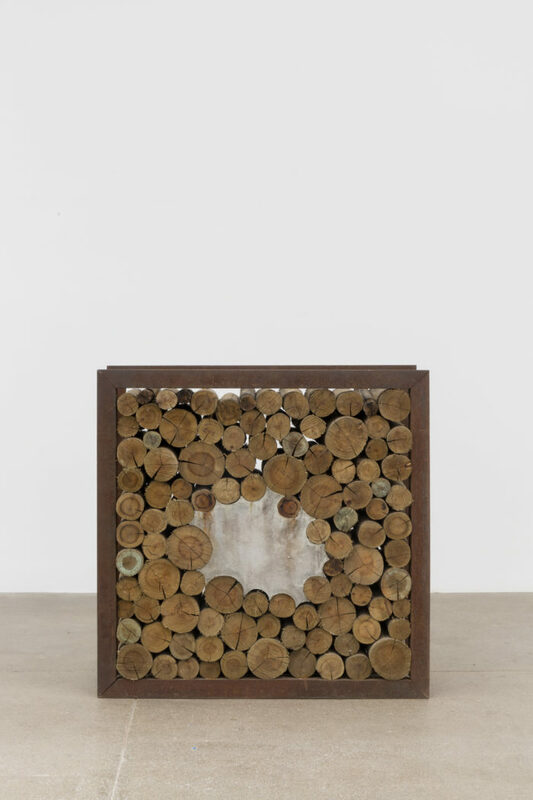 Contrary to the interactive practices that emerged in Brazil at the time, Machado’s sculptures look decidedly inward, as in works such as Quadradão, 2006, a four foot square of lumber and cement set inside a steel frame, which appears to function as a blockade or wall with its imposing mass. 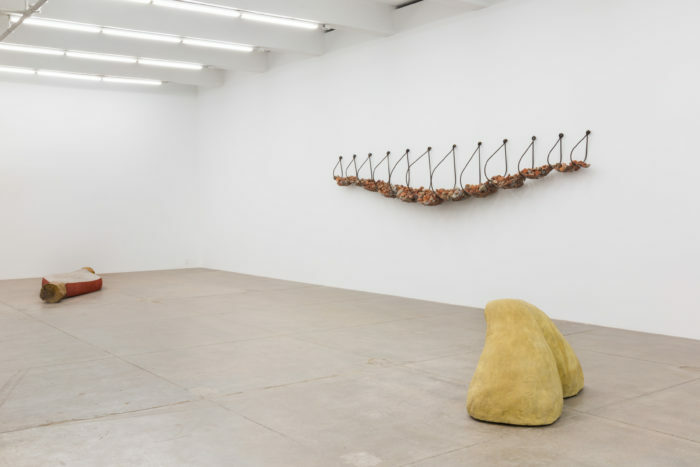 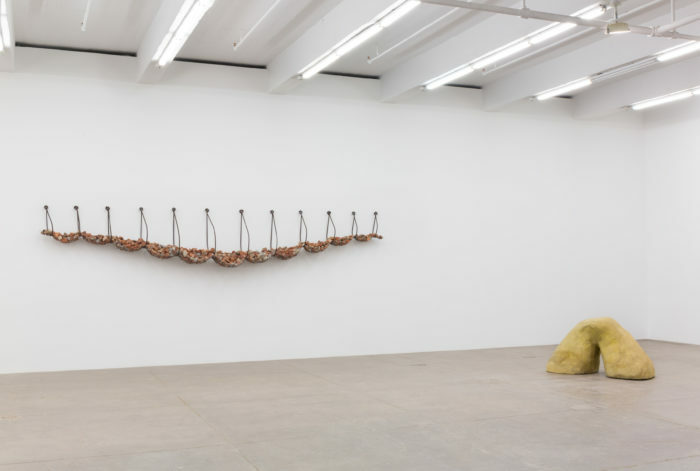 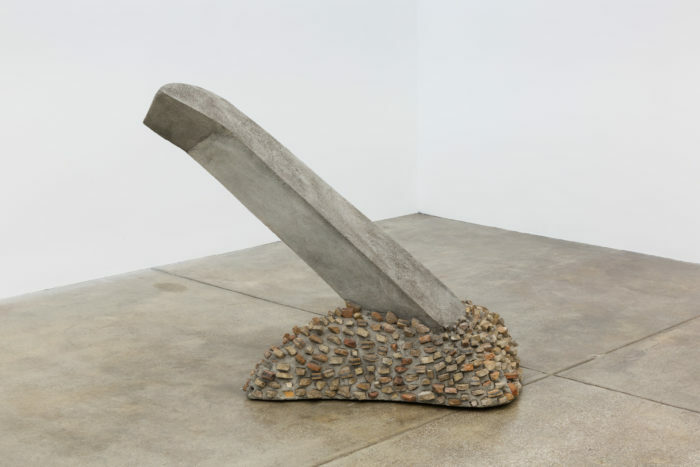 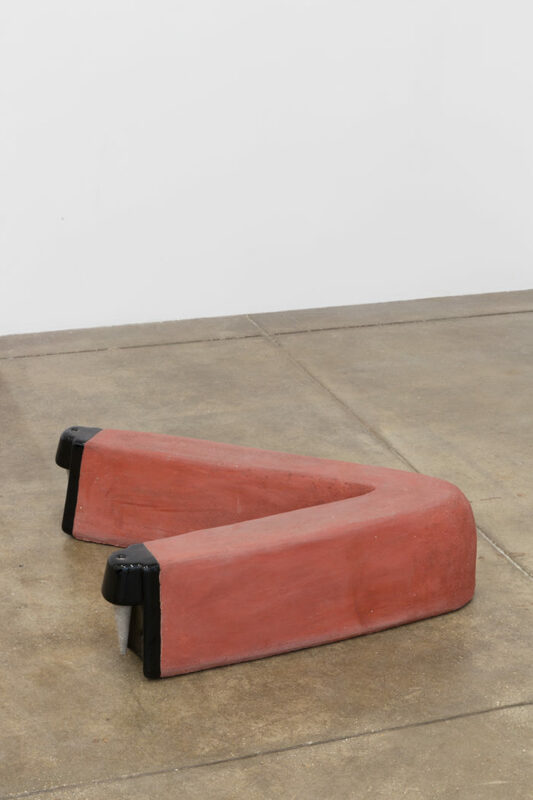 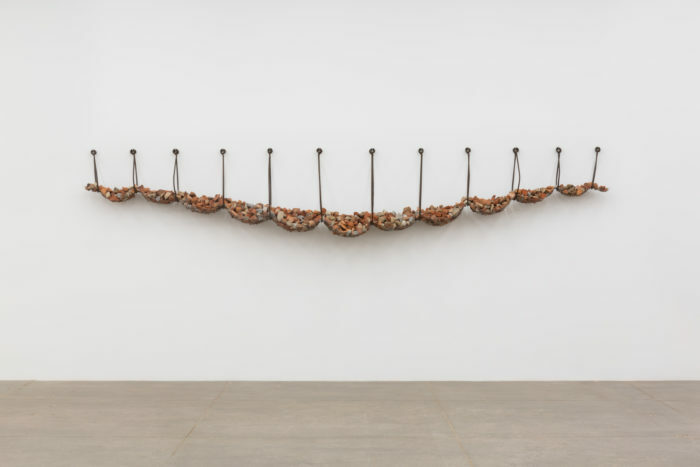 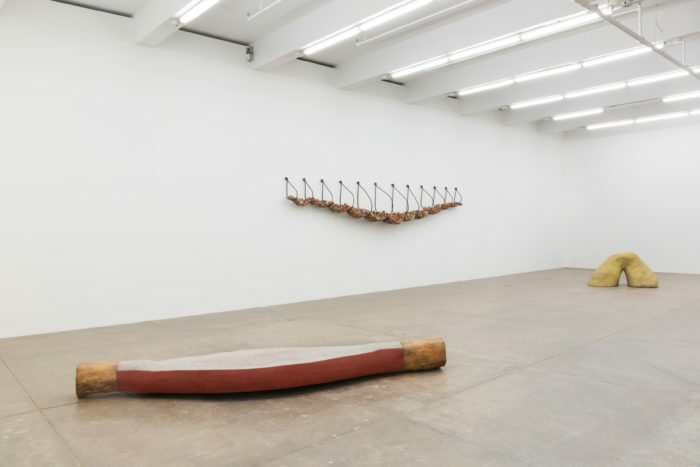 In turn, Machado’s sculptures ask the viewer to consider the works’ formal qualities in all of their layers, revealing a nuanced suggestion of violence, as well as the repression of our own desires. 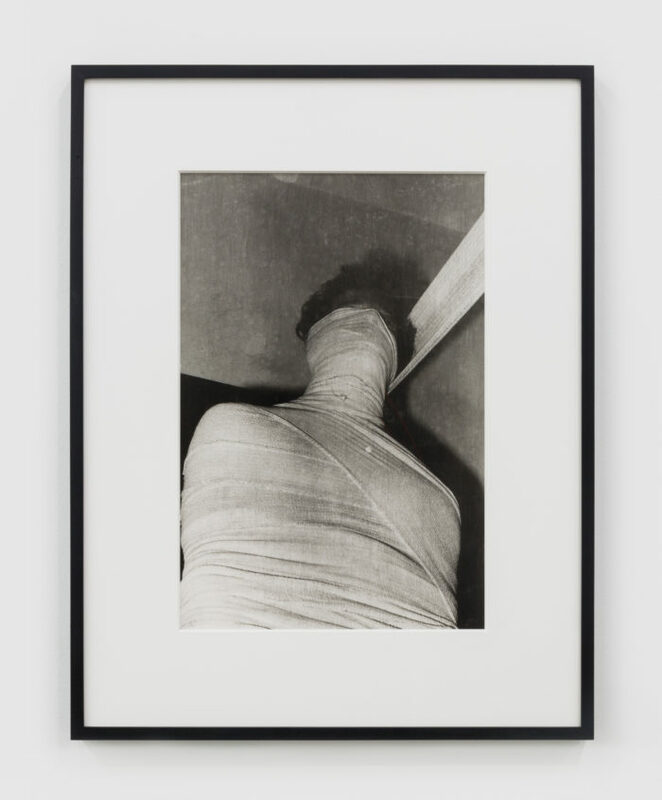 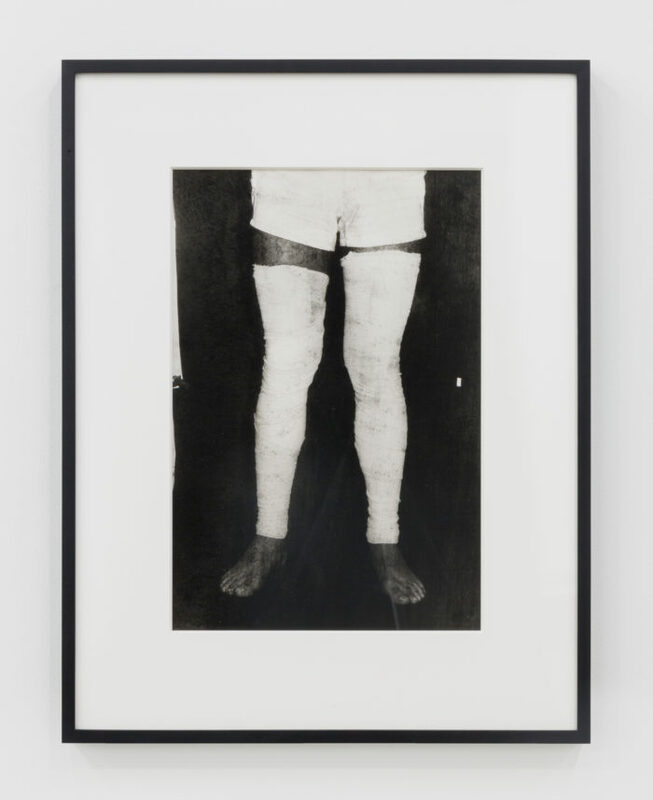 These themes are also present in the earliest works included in the exhibition, photographs from Untitled (Performance with Surgical Bandages) (1973-2018) that depict Machado’s own body covered and restrained by surgical gauze. 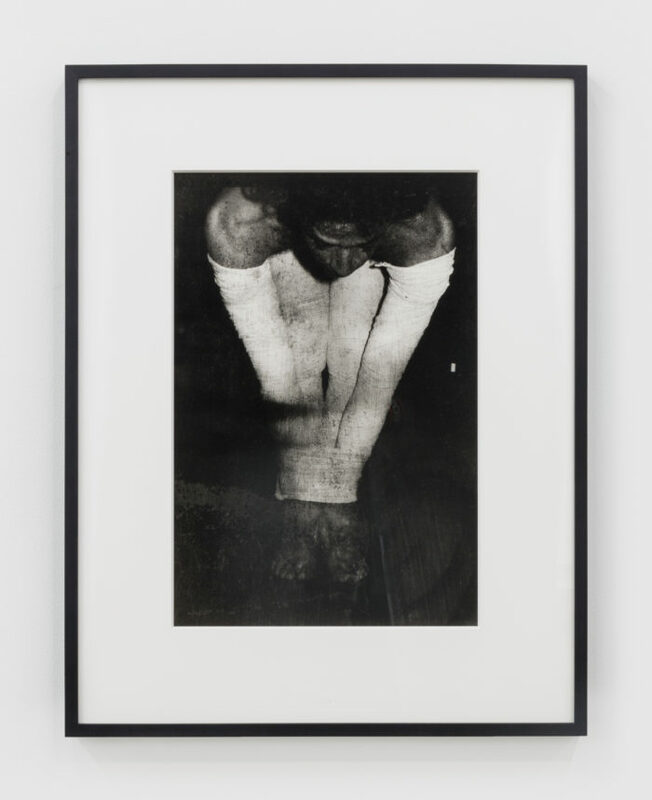 Severing and segmenting the artist’s body into fragments, isolated limbs gradually give way to the complete constraint of tied hands and feet, or the silence of a wrapped face – the white bandage, which references physical pain and deprivation, also suggests a more metaphorical repression. 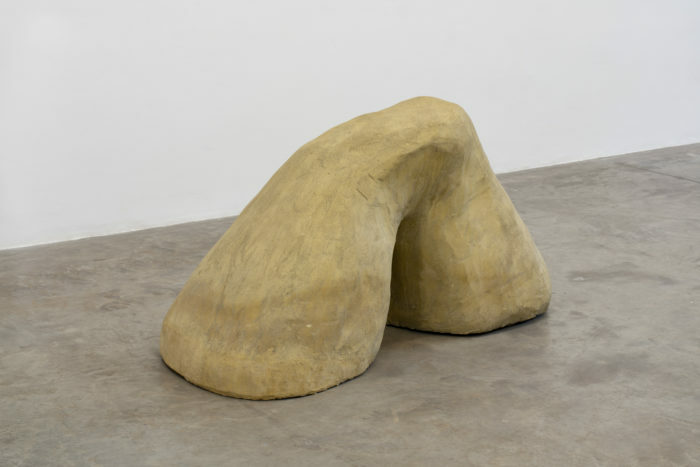 Simultaneously, the works forge a relationship between the abstracted, wrapped body and sculptural form. 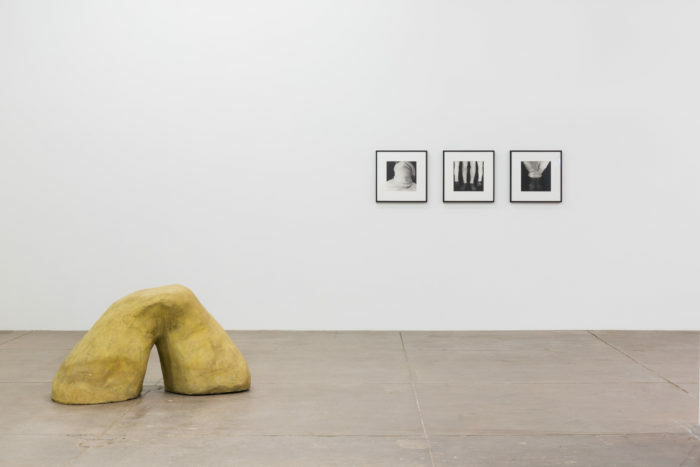 The relationships between body and sculpture, and the figurative and abstract, also inform his films on view from the period. 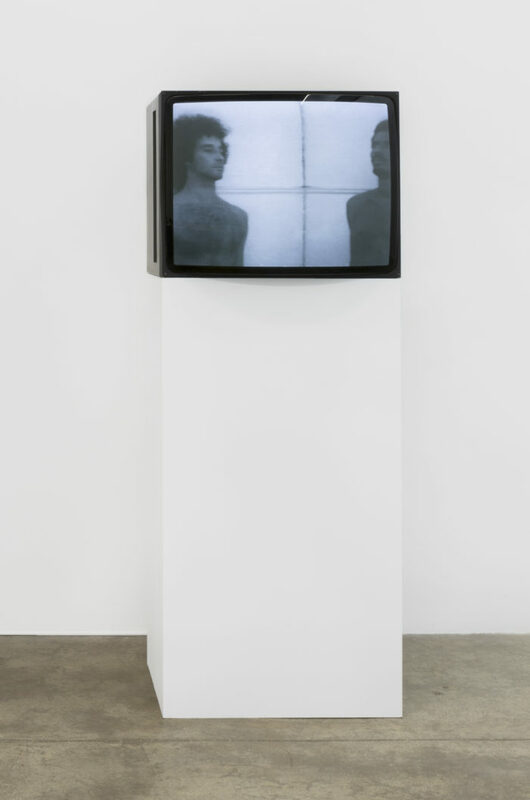 In Versus, 1973, the camera pans between two adult males at an accelerating rate, until their bodies appear to merge. 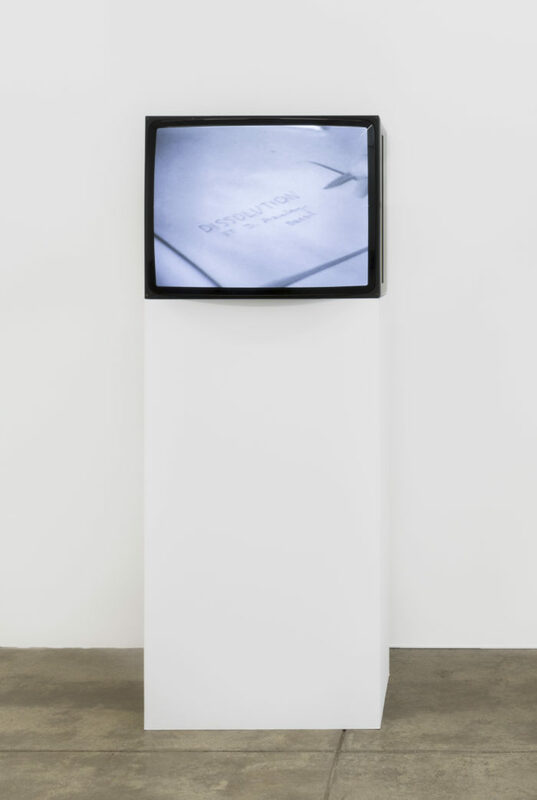 Dissolução (dissolution), 1974, depicts the artist repeatedly writing his own name until it loses its legibility. 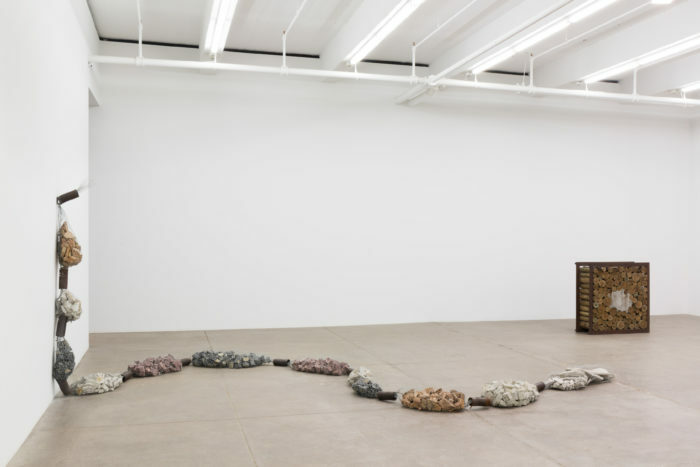 Together the films explore how the repetition of action leads towards an abstraction that is both aesthetic and political. 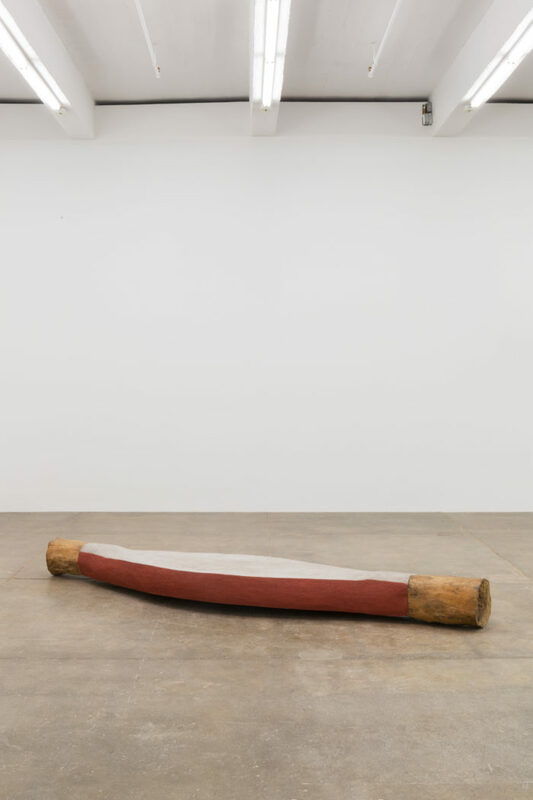 Ivens Machado was born in Florianópolis, Brazil, 1942 and died in Rio de Janeiro in 2015. 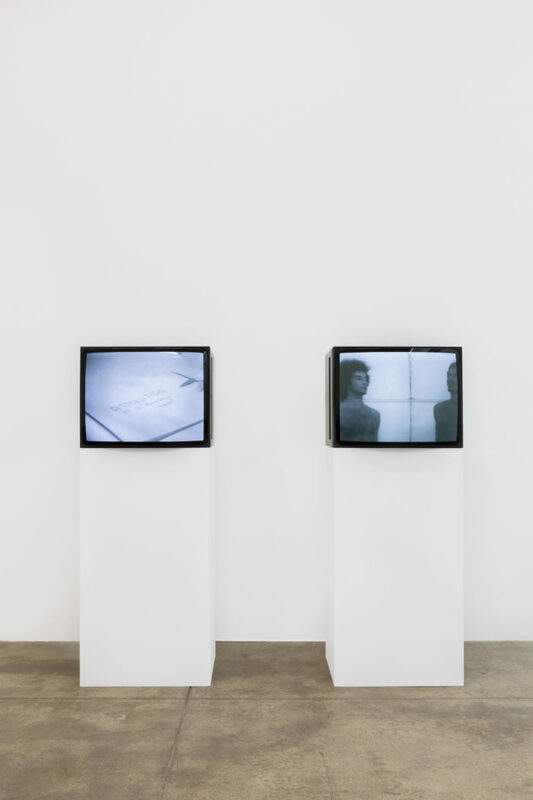 In 2016, the Museu de Arte Moderna, MAM/Rio de Janeiro, and Pivô, São Paulo, mounted consecutive posthumous surveys of his work. 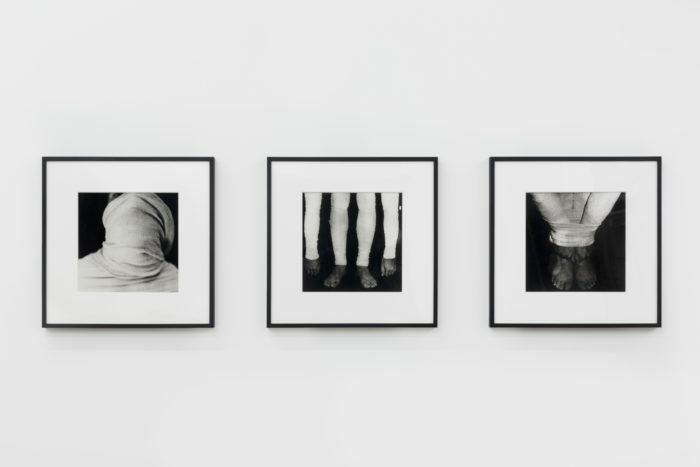 Machado exhibited extensively during his lifetime, participating in a total of eight editions of the Bienal de São Paulo, as well as the first and fourth editions of the Bienal do Mercosul, Porto Alegre, Brazil. 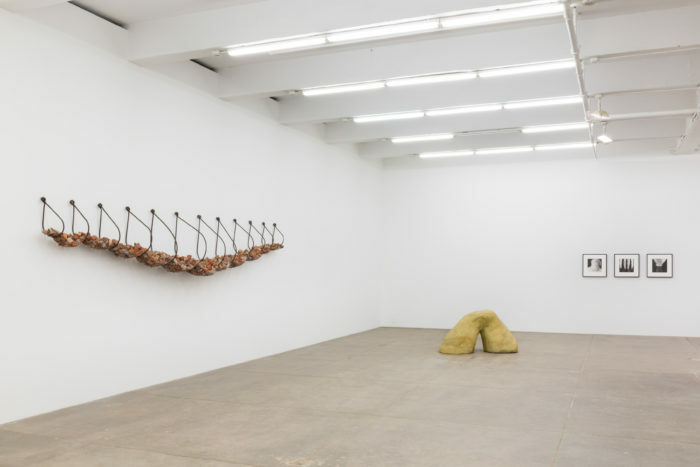 His work was also included in group exhibitions at the Museum of Modern Art, New York, Musée d’art Moderne de la Ville de Paris, Paris, MoMA PS1, Queens, Museo Del Barrio, New York, among others. 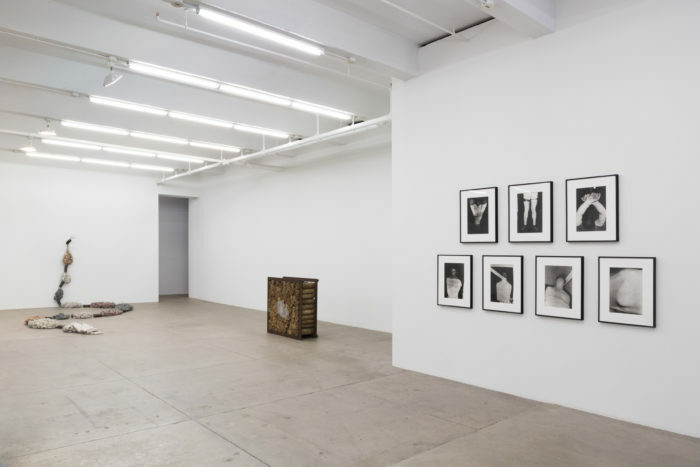 © Andrew Kreps, New York N.Y. U.S.A/ Fortes D’Aloia & Gabriel, São Paulo/Rio de Janeiro BRAZIL.